Our solution to streamline business processes related to sales, customer service, internal communication and marketing, along with the new version, enriched with new functionalities. This time, the our project team focused primarily on improving the ergonomics of CREAM. Additionally, the system now recognizes the telephone number of customers calling to the company, while displaying information about them in the time of the merger. From the very beginning we have beed creating CREAM in terms of the user experience. Ergonomics, ease of use and increased efficiency are hallmarks of our solution. The latest version of CREAM shortened even more the way to the execution of the case by the user. A smaller number of required clicks can measurably reduce the time devoted to the task. Just use the "quick action" to improve your performance. One of the factors influencing the time spent on customer service is the stage of customer's identification. When answering an incoming call, consultant must first find out who he is talking to. With CREAM it is unnecessary. The system recognizes the person on the phone number. This allows to greet the customer by his name at the beginning of the conversation to go on a more personal level. The customer feels that he is well-known by the company and he will be well and quickly served. As a result, the customer will be more willing to make subsequent purchases just in it. 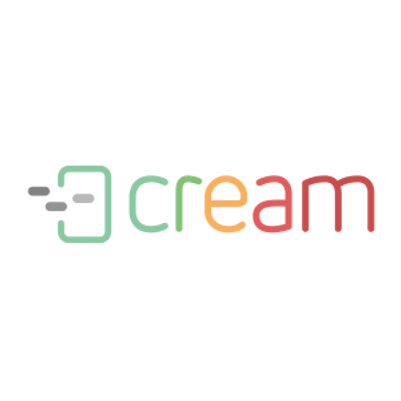 The possibility of blocking the activity have been added to CREAM functionality. While the consultant is dealing with the customer's inquiries the other consultants' access to this customer can be blocked.The other consultants can choose other tasks from a list that have to be done. They do not duplicate their work, and transmits inquiry quickly receive a response.